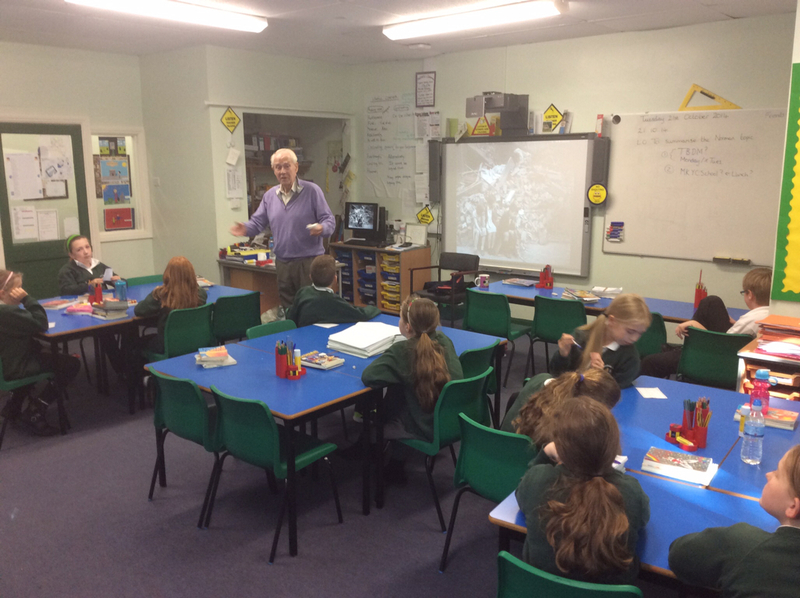 Today we were extremely lucky to have a visit from one of Kiera&apos;s relatives, Norman who was evacuated during the Second World War. We were able to find out about the past through asking questions, of which we had many. 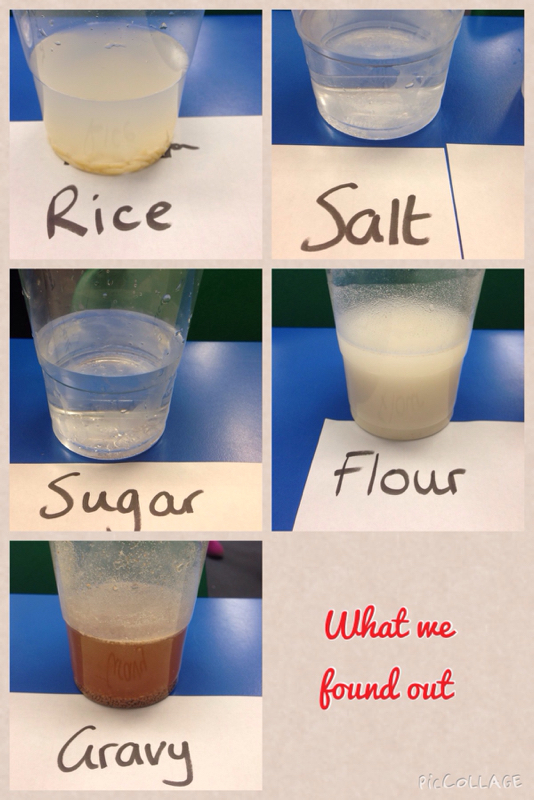 Here are some of the questions we asked and some of the things we found out. 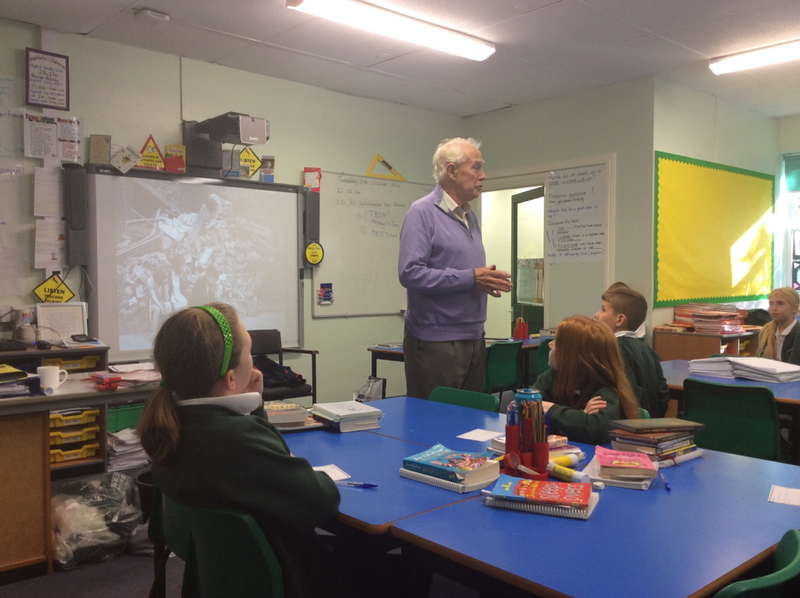 We would like to give a huge THANK YOU to Norman for giving up his time to visit us and share his experiences as an evacuee. Georgia: What food did you take? Norman: We didn&apos;t know what was going on. I was just 9. We were walked to the railway station in Newcastle and sent away. We were taken away from our mam, dad and everything we knew. The government decided to take all of the children to Carlisle, in the country. 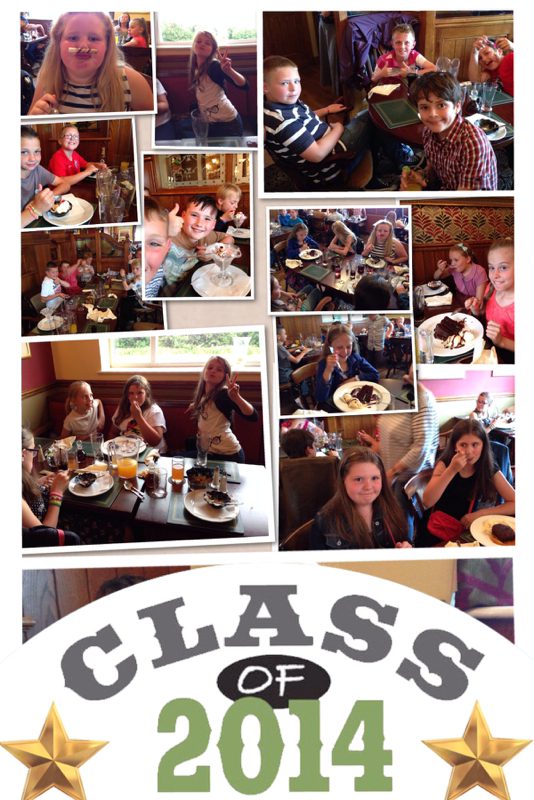 I can&apos;t remember taking any food but I can remember we each got a tin box with biscuits and chocolate in. They were supposed to be rations but they were gone by Hexham. Megan: What else did you take with you? Norman: a gas mask which had to go with you wherever you went. Grown ups got very annoyed if you didn&apos;t take that everywhere. Not much is the answer. Lucy: Do you think the evacuees were a good idea or not? Norman: That depends. If you were an evacuee you were frightened because you didn&apos;t know where you were going. However, it was a good idea to get us out of danger because the bombers wouldn&apos;t have as much fuel to get further into the country. Kiera: What was your favourite part of the evacuation. Norman: Coming back. Corbridge was nice and I was spoilt by the people looking after me. I got treats and it was a nice house but coming back was the best bit. It&apos;s nice coming back home. Norman: Yes, there was a lad called Alan who I hated because he made life horrible for me. Alan had his brother and his mother near us. He made my life a misery. I&apos;ve remembered his name for over 70 years. Lola: when you were evacuated, what happened to your family? Norman: they stayed, my father worked in the hospital and my mam in What is now John Lewis. Lucy: Did you learn anything new when evacuated? Norman: yes, milking a cow. I had to milk one cow every morning on the way to school. Sometimes the cow would kick the milk over and I&apos;d have to start again. I&apos;d have to milk it again when I got back from school. I also learnt how to ride a horse. Kate: When you were evacuated, were the family nice? Norman: The first family were not they were farmers who bred horses. They had a big house. I remember being told not to play the piano because evacuees don&apos;t do that. We weren&apos;t allowed to mix with the rest of the family. My second evacuation was lovely, like being at home with my mam and dad? Millie: When you came back had any houses been bombed? Norman: Yes. Lots. The station was bombed one night. The goods station. My dad took me there after the bombing. There was lots of flour mixed with water, covering the streets in a horrible smelling sticky paste. Lots of houses were hit as well. Bombs were dropped on West road. A warning went (called a siren) which was frightening. When we heard it, you had to get in a shelter. We didn&apos;t have one so had to go under the stairs. We used to sit in there and listen to the bombers and the bombs which made a whistling sound in the air. It was very very frightening. Libby: Did you see any friends on the train or did you make any new friends. Norman: yes my whole class travelled together but unfortunately I was sent to the farm with Alan. Unfortunately I didn&apos;t know a lot of people. Tom: What was it like on the train? Norman: Mucky. They weren&apos;t trains like today, they were noisy with lots of smoke, the seats were so dirty that when you sat down there was a puff of dirt. On old trains the windows opened so wide you could stick your head out. Smoke coke easily get into the train. Faye: Did you see a German plane? Norman: not immediately. The war starters September 3rd 1939. People expected the war to be over by Christmas. As the war continued, we did see German bombers, they weren&apos;t a pretty sight. You knew the planes were out to get you; to kill you. Kieran: Did you have any relatives fighting in the war? Norman: yes. Quite a few. I hold a grown up cousin who came over from anew Zealand. He was a fighter pilot. He took me to the science museum in Newcastle, there was a model of a plane and he showed me how everything worked. He flew a plane called a mosquito which was shot down 6 months later. Sophie: Did you ever use a gas mask? Norman: we had practices but never for real. We had to know how to put them on quickly because it was tricky. They were rubber and you felt enclosed. The bit you looked out of steamed up. Not a nice experience. Jacob: did you or any of your friends have a diary? Norman: unfortunately no. Diaries are a good thing to have but I didn&apos;t keep one. I should have done and it would have been interesting. This week in literacy, we will be bringing our World War 2 themed work to a close. 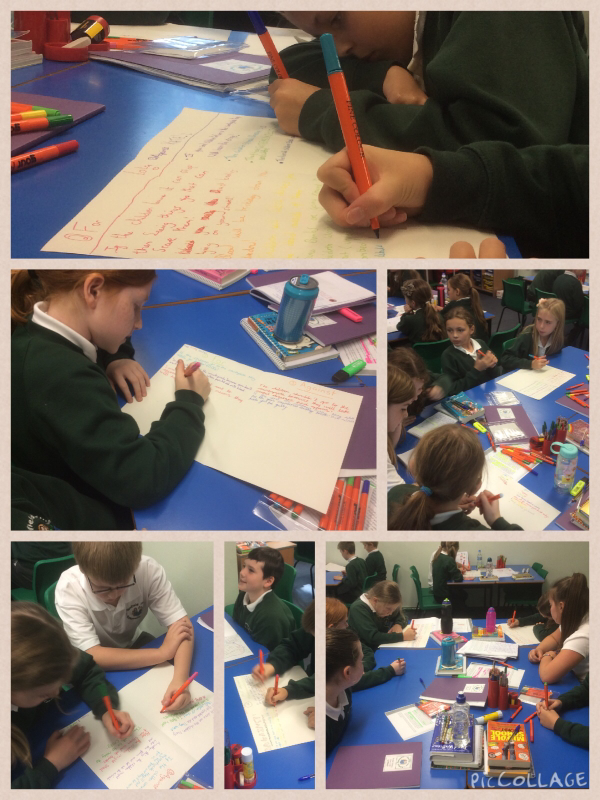 We will be imagining what it must have been like to have experienced the Blitz, expressing our ideas in poems. Use these videos to help you to generate ideas. Here are some useful inks to help you review some of the aspects of our science unit this half term. 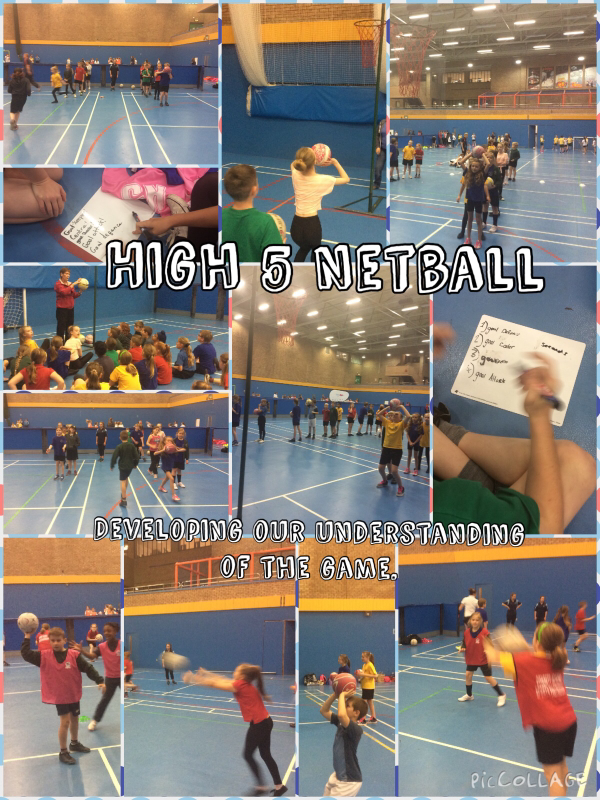 Have a go at them all to remind yourself of some of the things we have been learning about. 4. Play Who Wants To Be A Millionaire? 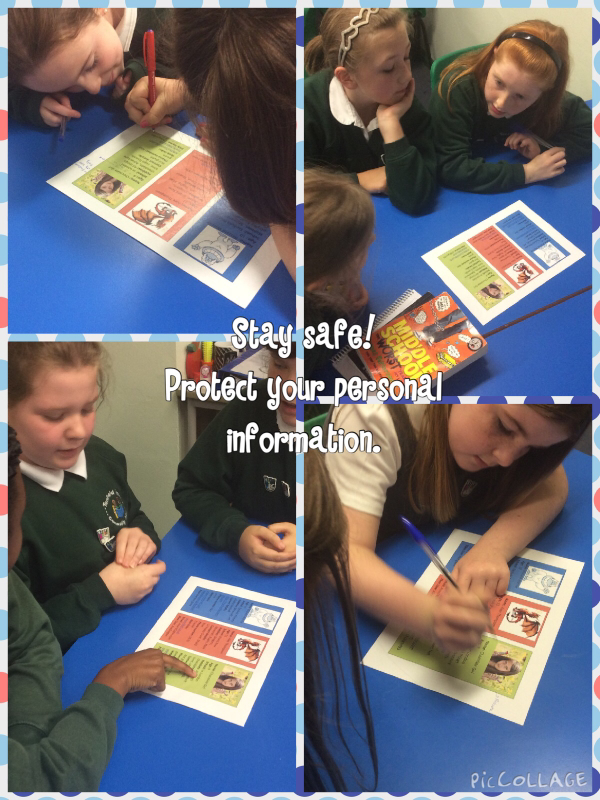 Last week, as part of our Internet safety week, we started to create some safety posters. We are going to continue our posters this week (or create another , much improved one). Here are some examples of excellent posters. Read through them and see if there are any sensible points or suggestions that you could magpie. Try to think about what makes them so eye catching too and apply this to your own poster. You could also use the work you completed in your homework log to help. Should there have been evacuees during World War 2? We have spent a lot of our literacy sessions looking at discussion texts. Looking closely at different texts, we have magpie ideas and helped to develop our understanding of the text structure for a discussion text. As part of this, we were asked to present the debate about whether or not there should have been evacuees during the Second World War. In this post, you will be able to see examples of our final pieces of writing and find out some of the views surrounding the debate. You may even find out what we think too. Please feel free to leave your own thoughts on the issues. Or, even better, leave some feedback for a friend. Remember, the best feedback explains two things that you like and one thing that you feel could have been done better. 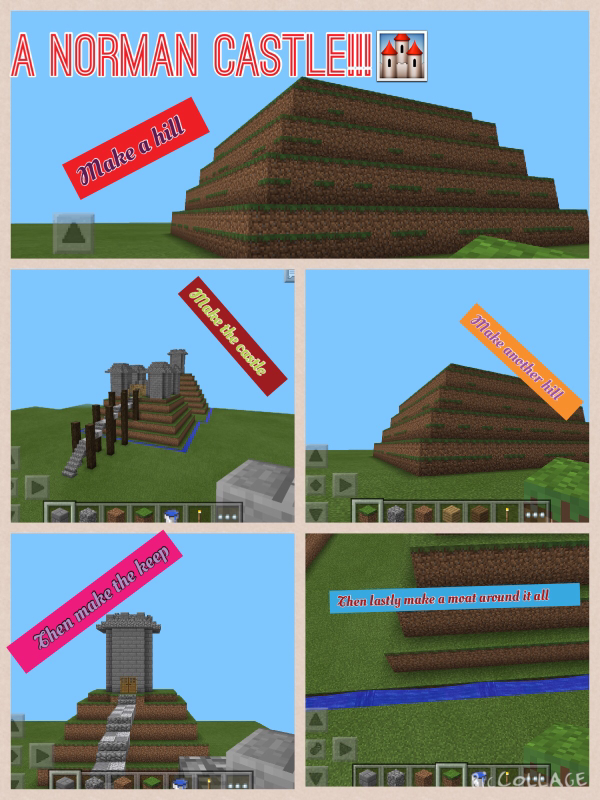 Minecraft - History and the New Curriculum. 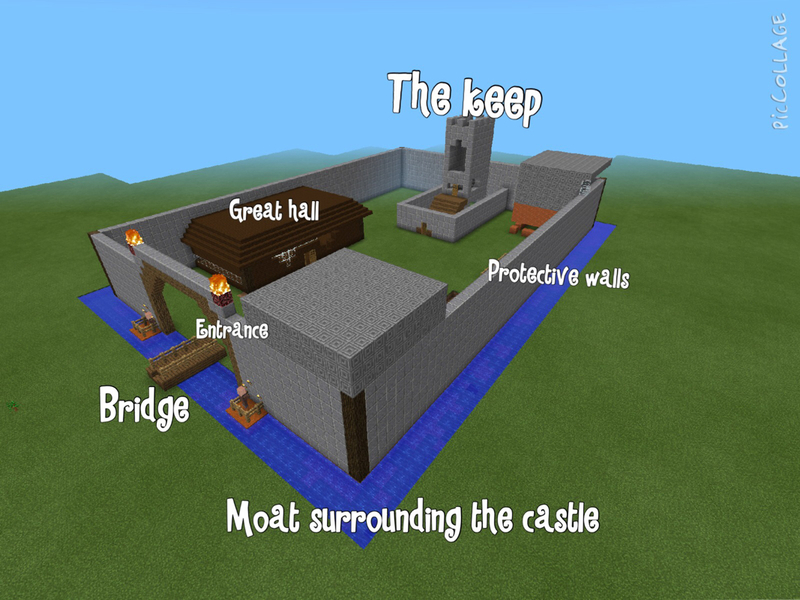 Minecraft: History - Norman Castles. 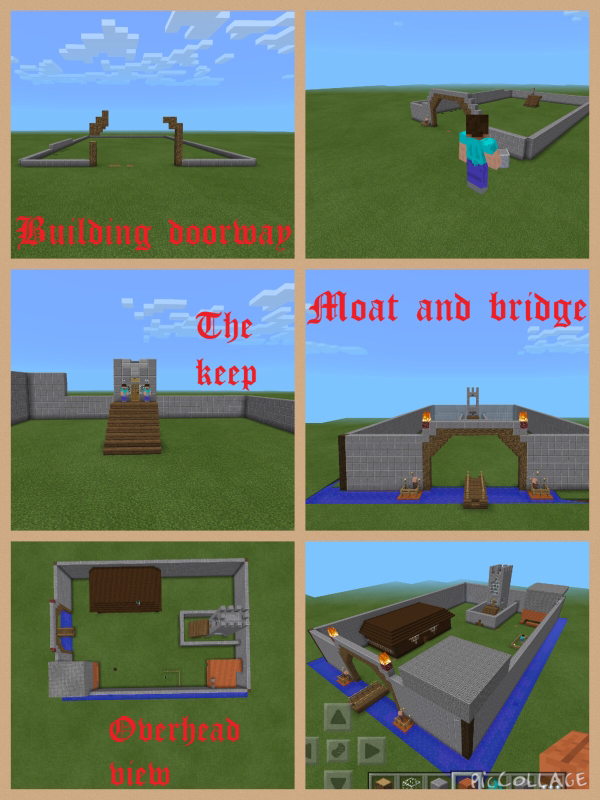 Last year, we debated whether or not Minecraft could or should be used to help our learning in School (see more on this here: http://5tanfieldlea.weebly.com/blog/minecraft-yes-or-no). 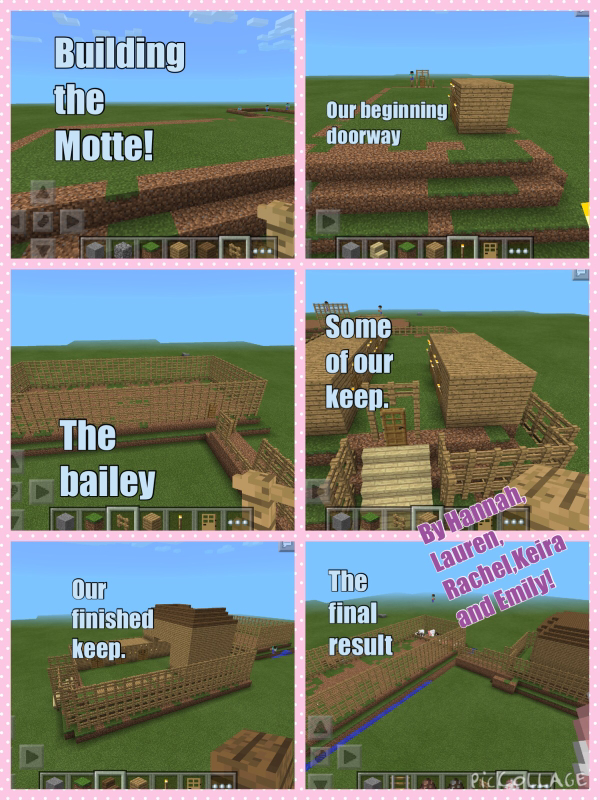 After a heated discussion, we came to the conclusion that trying it out was the best approach, and many of us enjoyed using Mojang's App to help support our developments in Literacy and Numeracy (more details at: http://5tanfieldlea.weebly.com/blog/minecraft-literacy-and-numeracy). Continuing this, we have now ventured back into the block filled world to demonstrate our understanding of Norman castles. 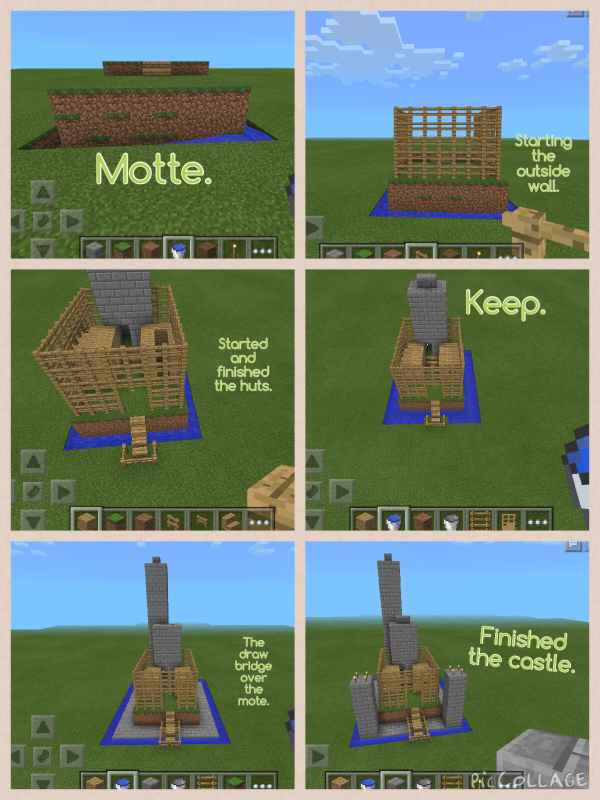 The class worked in small groups to create their own representation of a Norman castle. 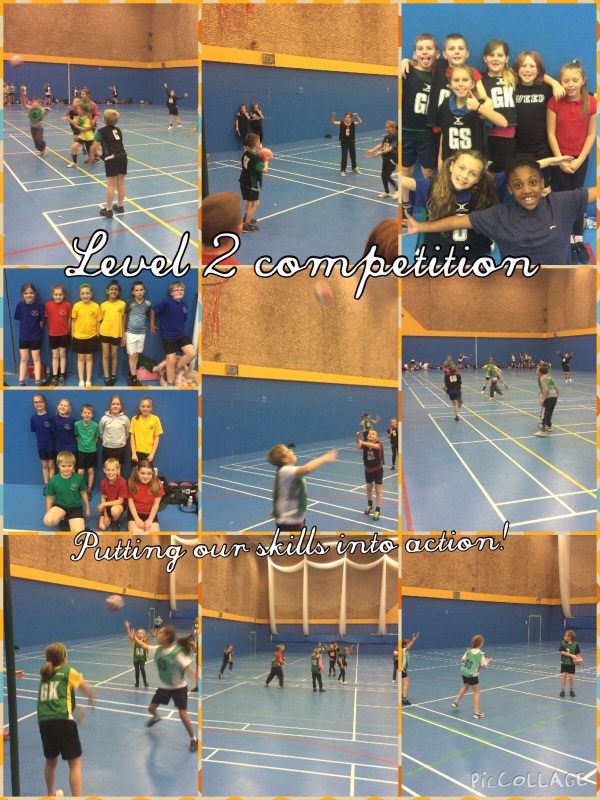 They were encouraged to include as many of the features that they could recall and to document their work using PicCollage. 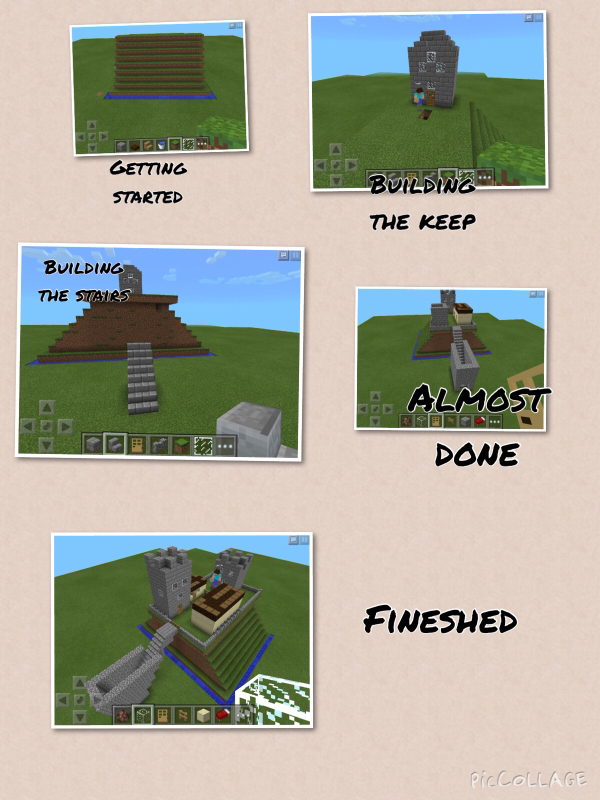 Below are some examples of the children's work. 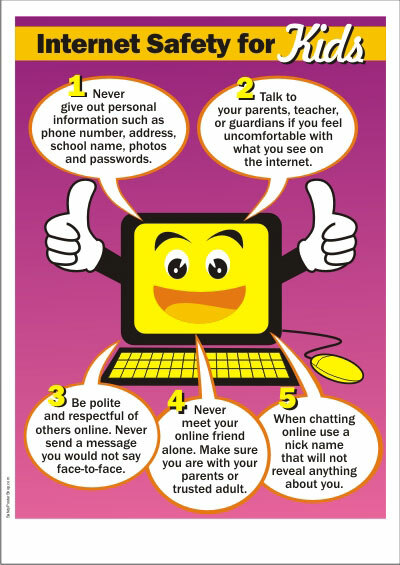 Staying safe online is something that we need to be aware of all of the time. Modern technologies are great and can offer us lots of new and exciting experiences! However, we must also make sure we use technology responsibly, securely and safely. 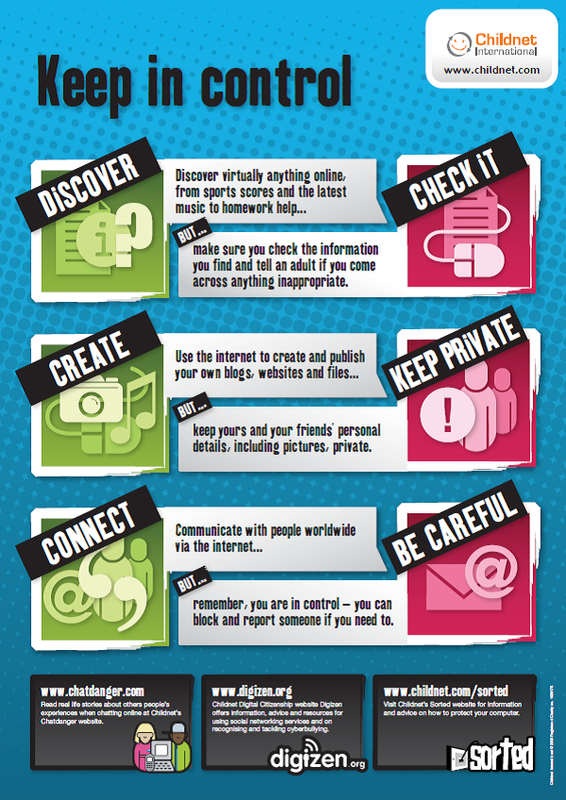 This week, we will be focusing on our personal information, thinking about details that we should not give out online or share. 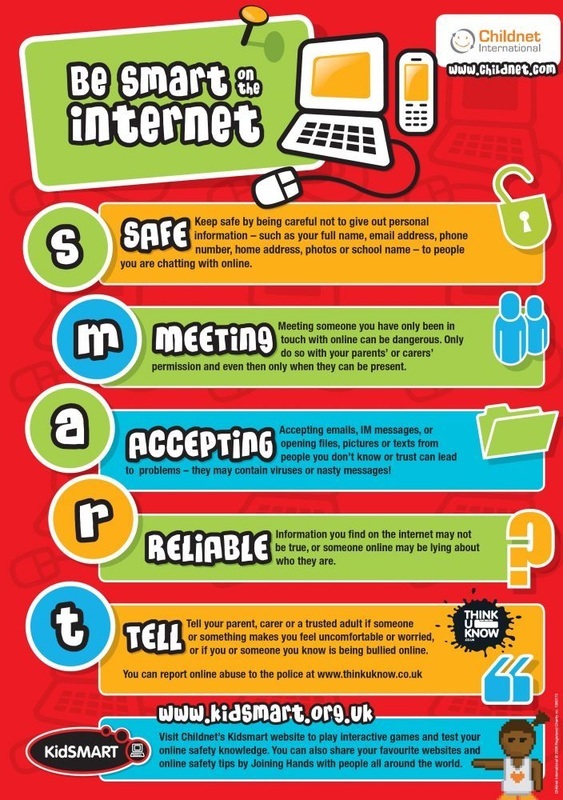 Remember sharing information includes computers but also, mobile phones, social media site, games consoles, tablets and even some tv sets. 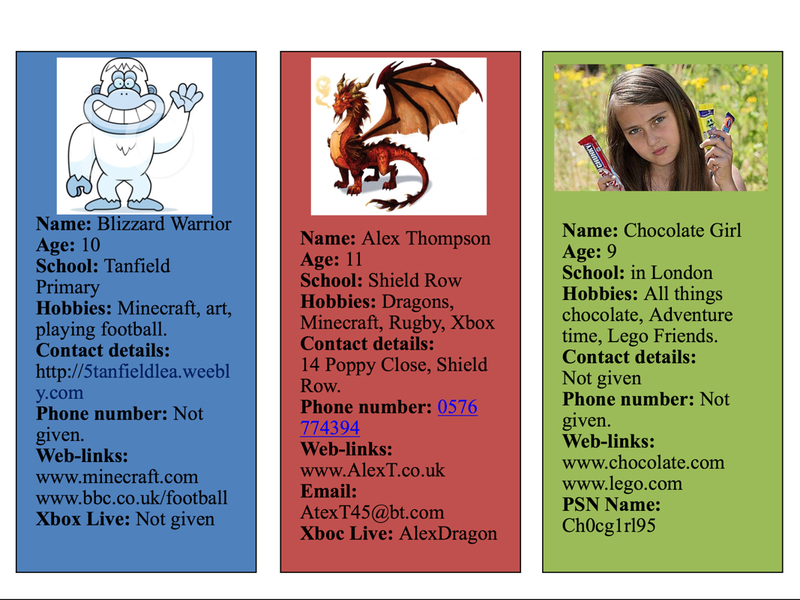 Our first job was to look at some online profiles and decide which one was the safest and which features were unadvisvale because they gave away personal information. What advice could you give these Internet users? 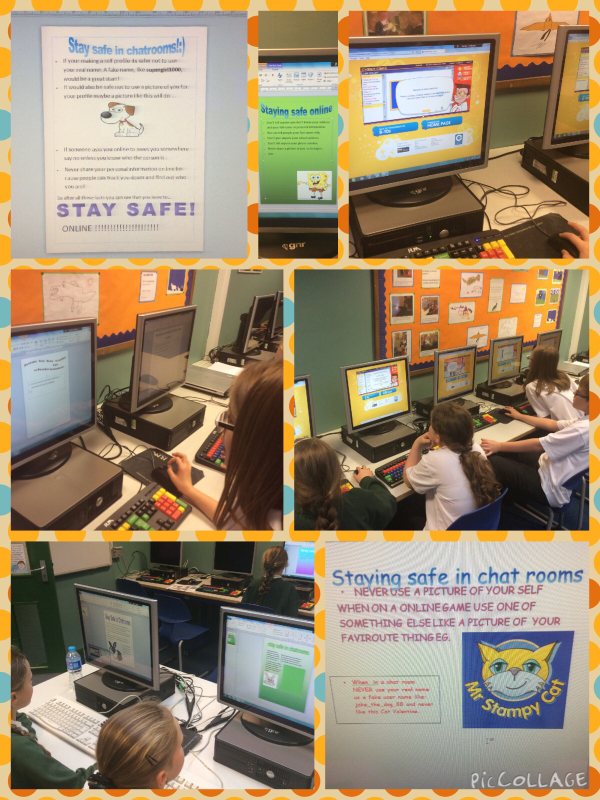 Following this, we then though about how we could keep our personal information (and therefore ourselves) safe when using chat rooms or chat based functions. We spent all of last week learning about discussion texts. We have learnt a text orally and written our own versions in literacy and for homework. This week, we are writing our own discussion based on what we know about the Evacuees of World War 2. Today we began to plan what would be included in our writing. Working in small groups, we recorded our ideas. Watch this space for our final versions. ﻿This week in Computing, we will be looking at how the Internet connects around the world and how packets are directed towards their destination. 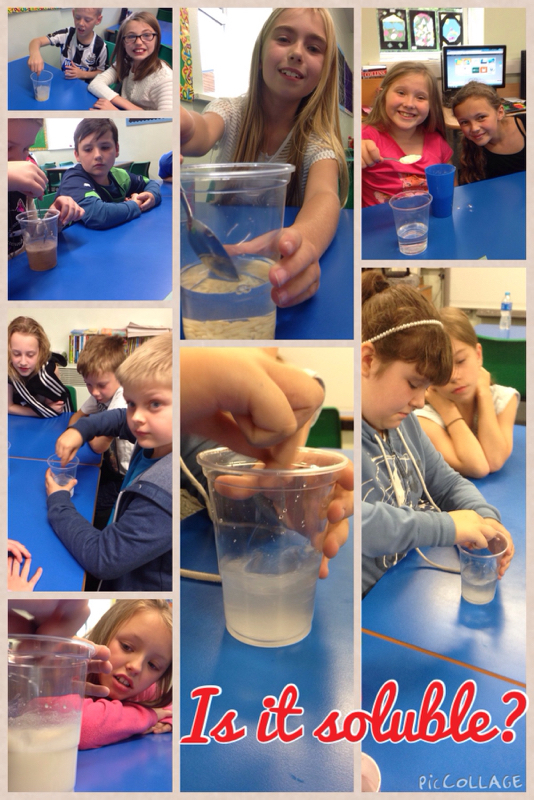 The Evacuees - Our Questions. Whilst discovering about the Evacuees, the class had a lot of questions. Can you find out some of the answers? post your findings in the comments below! Why was it safe to go to Canada? Why was England being bombed? Why was England involved in the War? Why did the children have to leave without their parents? Why didn't their parents go with them? Why did children only take one toy with them? Why did America get involved in the war? Our first text this year will be 'Goodnight Mister Tom' by Michelle Magorian. Once we have read the first chapter, (or if you want to take a sneak peek during the holidays) we are going to investigate the evacuees. Our job will be to create a poster showing all of the things we can find out. Feel free to research it a little before the lesson too. What is the Internet? What is the Word Wide Web (www.)? In September, we will be considering what the Internet is as well as what is the Word Wide Web? If you would like to get a head start on your learning, here are some useful links to help you build up your own thoughts and ideas. Please playtest the game and leave you comments about what you would like to see in the sequel or any glitches (problems) you find that need debugging (fixing or re-coding).